5 Useful Cleaning Hacks For Apartment Life - Planned Property Management, Inc. The task of cleaning can cause petty fights between people who share a living space, whether they’re roommates, family members, or partners. It seems cleaning is a process that many people prefer to do either their way or no way at all. As a result, some folks believe they “know it all” when it comes to cleaning their home and how to do it right. To each their own, but we think there’s always room to grow and learn new approaches. With an open mind, you may learn some cleaning tips that will be useful to you despite your go-to methods. Whether you’re a professional-level cleaner or a bit of a self-proclaimed mess, these five cleaning hacks will come in handy in your day-to-day apartment life. Dishwashers are a big help, but for small and delicate items, they aren’t always the best option. We’ve strategically placed items only to have them fall through the cracks once a load is in process. Laundry bags are great for protecting delicate items in the washing machine, and we’re happy to report that they work just as well in the dishwasher, too. 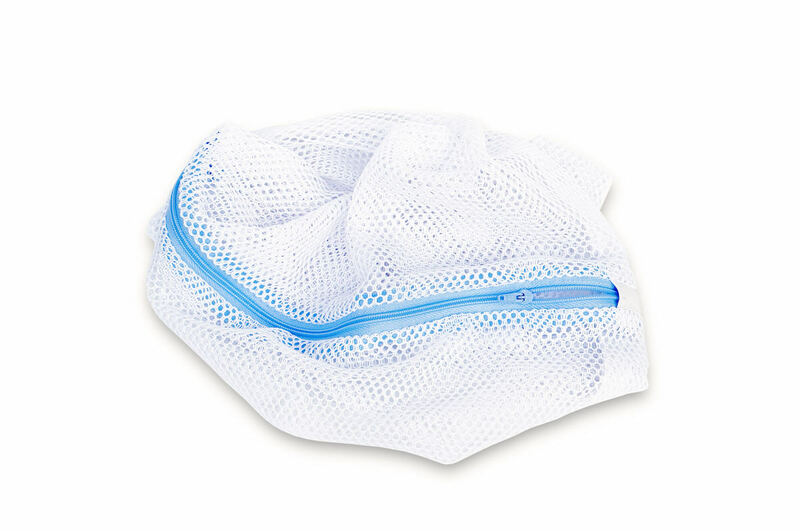 Place tiny items that require extra care in a mesh laundry bag and place them in your dishwasher for a safe and protective cleaning option. Dryer sheets are great for fighting static in the dryer, but if you’re in a pinch, there’s another household item that can work just as well: aluminum. 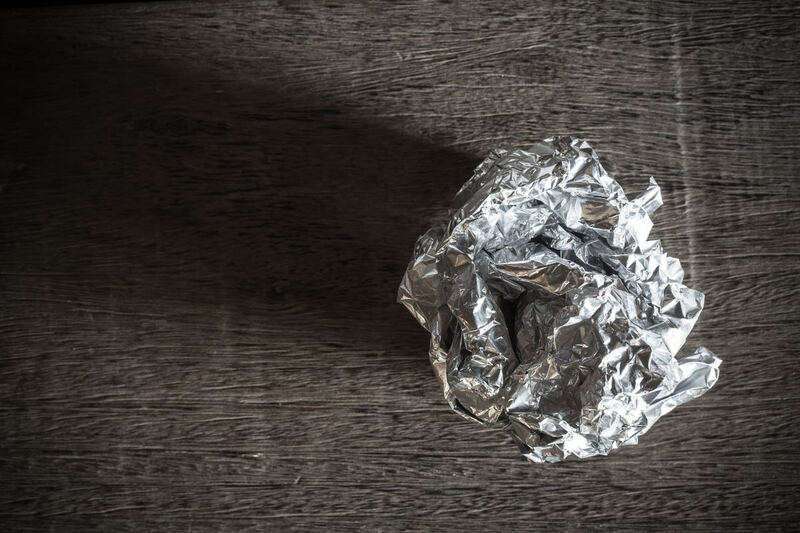 To prevent static cling in your dryer, simply crunch some pieces of foil into balls. Aim to make them about 2 inches big. Throw them into the dryer and let their anti-static magic go to work. These are a super affordable option, and you can reuse the balls for months. Nobody likes to see those gross coffee stains on the bottom of clean mugs. But they can be a pain to remove. When soap and water fail to do the trick, turn to baking soda. To remove coffee stains, sprinkle baking soda onto the bottom of your mug. Add a little bit of water and mix it up until it forms a paste. The abrasive properties of the baking soda combined with some good old fashioned elbow grease will remove tough stains. Let’s be real: oven-cleaning is no fun at all. But it can be a little less of a hassle if you clean your racks in the tub. To do this, start by removing your oven racks and carefully placing them in your bathtub. Next, turn on the hot water and let the tub fill with just enough water to cover the racks. Add ½ cup of dishwashing soap to the water, stir it in, and allow it to soak overnight. 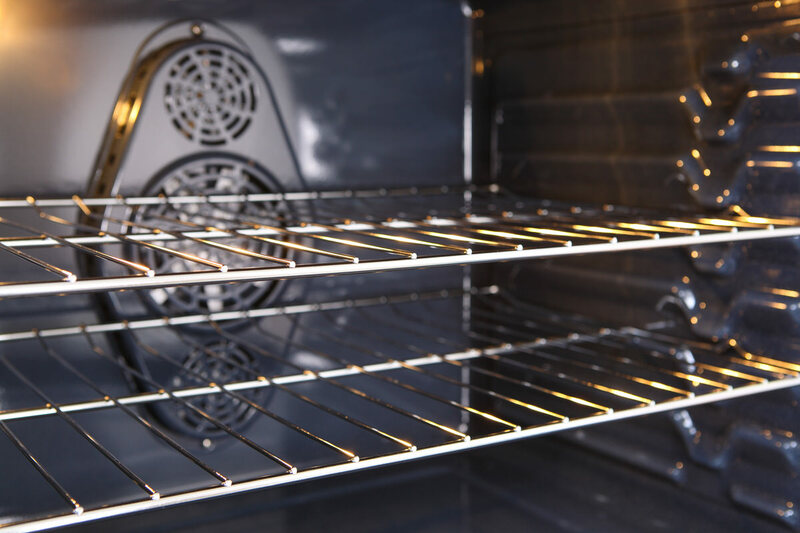 The next morning, scrub the gunk off the racks, dry them, and return them to your oven. No one wants a stinky kitchen. Tash is often to blame, but other things may be the source of the smell, like your kitchen sink. This is especially true if you have a garbage disposal. 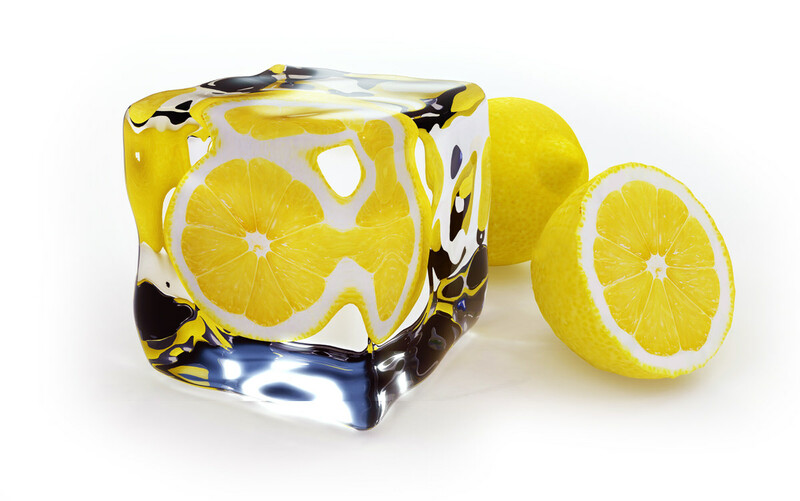 To get rid of that gross sink smell, slice some lemons and place them in an ice cube tray. Cover with white vinegar and put the tray in your freezer to make lemon-filled vinegar cubes. Once they’re frozen, stick a few down your disposal and turn on the switch.